2 homes on 1 property!! 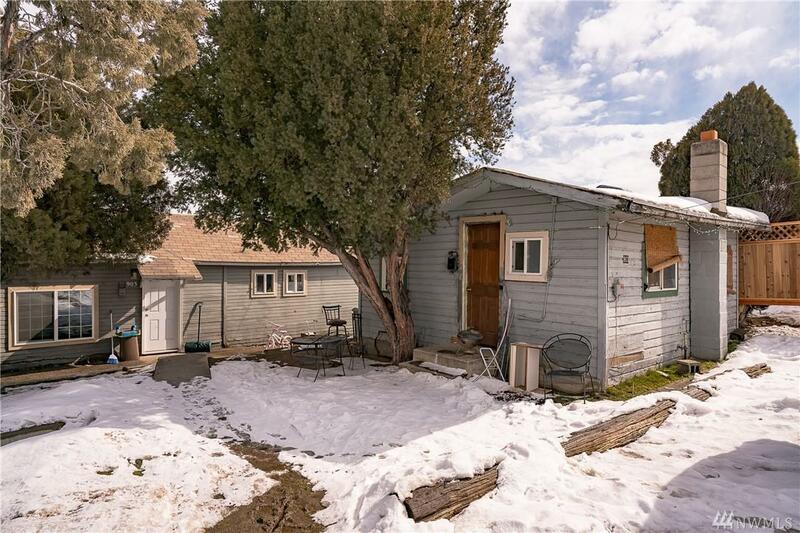 Great investment or home buyer opportunity! 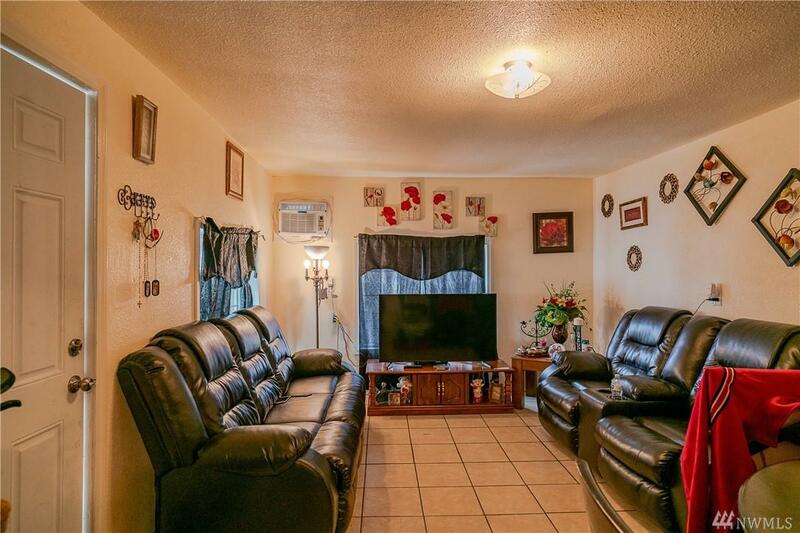 Large home has 2 bedrooms, 1 bath with a monthly income of $950. 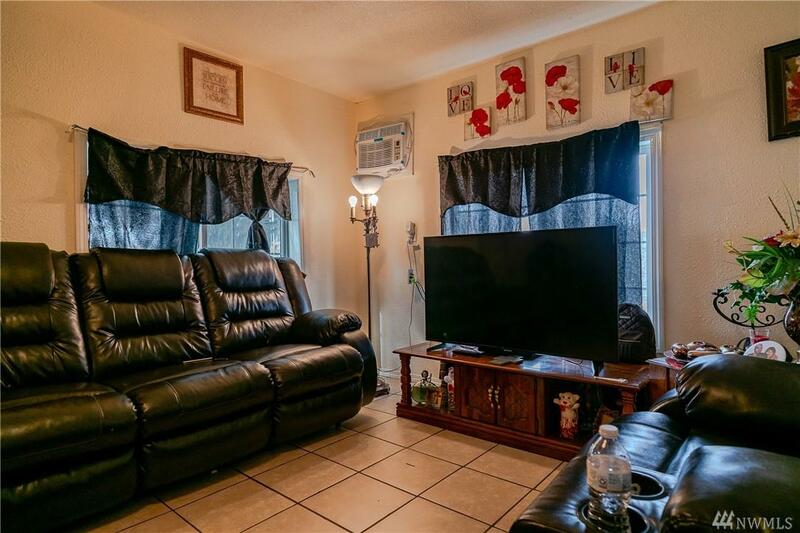 Large home was recently remodeled with new windows, flooring, and heaters. 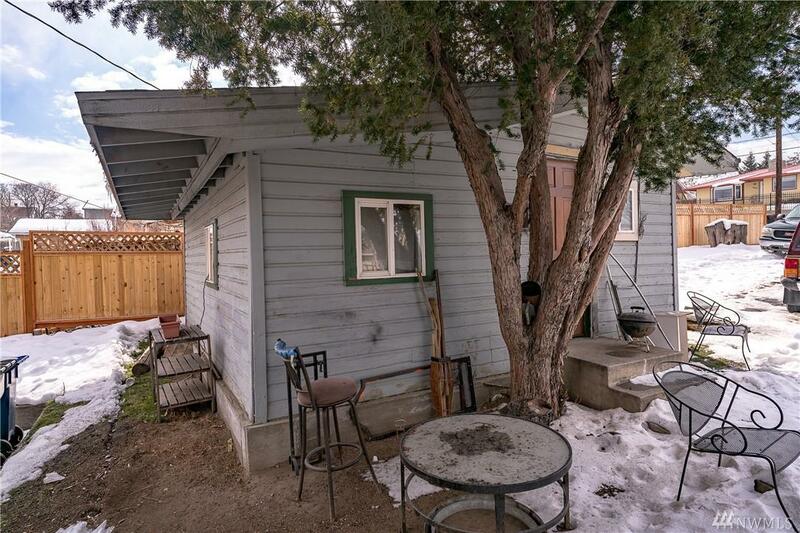 Smaller home has 1 bedroom, 1 bath and a monthly income of $550. Lots of off street parking available, so close to downtown Wenatchee, schools, and bus lines. Owner will finance!